A seven-scheme hydro plan for "one of Scotland’s most iconic landscapes" was given full approval by a meeting of Highland Council, after a day-long hearing by councillors yesterday. 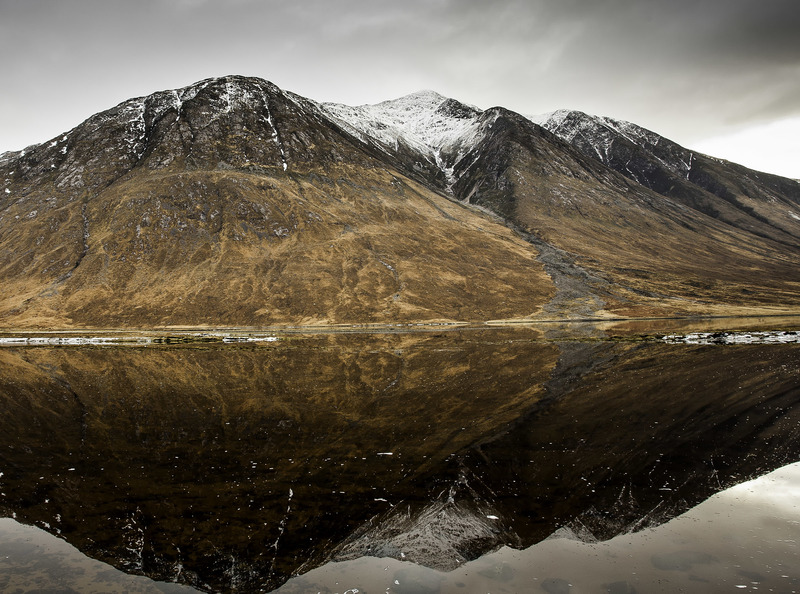 Wild land charity the John Muir Trust has lodged objections to three proposed hydro schemes in the popular outdoor area of Glen Etive near Glencoe on wild land grounds. 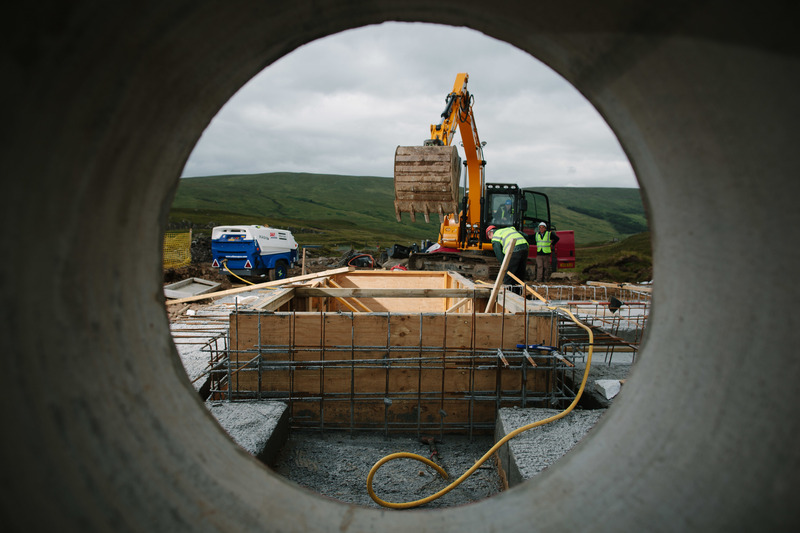 Work has begun on the construction of an ambitious project to develop three separate hydro schemes on a picturesque Highland loch.